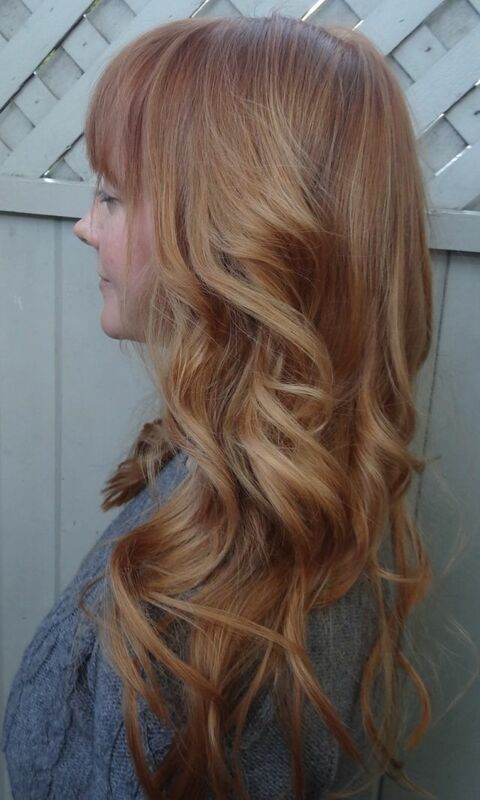 Strawberry blonde is a trendy hair color. It’s a famous warm reddish blonde hue that looks refined and pretty fancy in some of its variations. Most blondes and redheads have tried it and appreciated its benefits. Among celebrities the most popular strawberry blondes are Nicole Kidman, Amy Adams, Isla Fisher, Cynthia Nixon, Sienna Miller… These are true strawberry blonde icons, and we often can’t resist copying their stunning looks at least partially. However, we, girls, don’t feel like looking the same for too long. That’s why we experiment with hair colors so often. We’ve looked around for 60 different pictures with shades of strawberry blonde. Some of them are rather into the beige and neutral tone with a very delicate pinkish tint, others incline to warm reddish shades. There are also darker and lighter versions, more intense and softer ones. We bet you’ll find here something you really like. Anyone who likes it, you may suggest. Actually, yes, but it’s not going to be flattering to everyone. First of all, let’s try to sort out the hues. 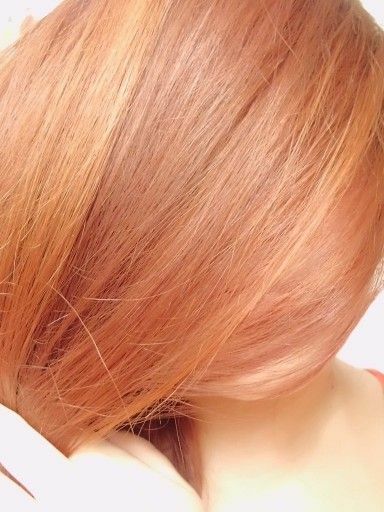 The strawberry is not ginger, auburn or chestnut… Basically, it’s a blonde tone but with a warm golden-reddish tint. It occurs naturally very rarely and goes in combination with pale skin and freckles. Today with professional hair dyes and talented colorists we can achieve practically every color we want. Classic strawberry tone is flattering for girls and women with fair warm-toned skin. However, it’s also possible to attain the strawberry hues that are neutral and even a bit cool, tending to beige tones. 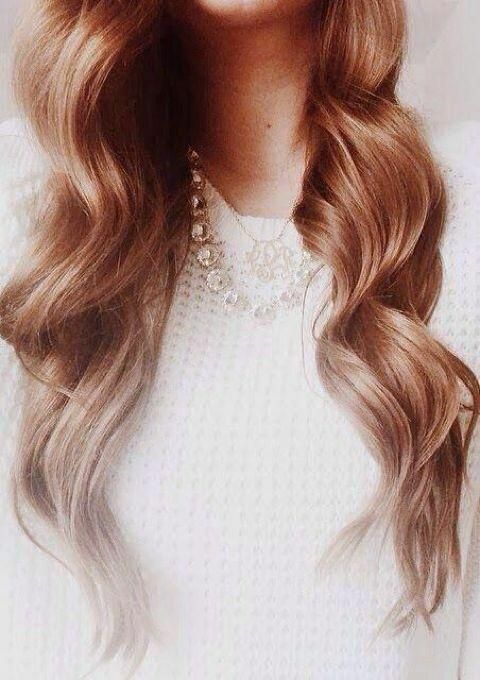 That’s why if your natural hair color is dishwater blonde, you can resort to beige strawberry shade and look great. If you have more intense natural overall coloring (i.e. skin that tans well, light or medium brown hair and dark or bright eyes), you may try darker versions of strawberry blonde. 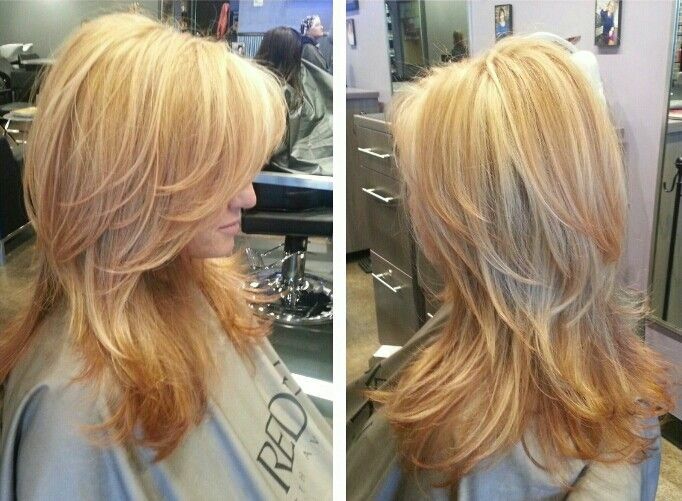 With lighter hues you may look a kind of “washed out”. 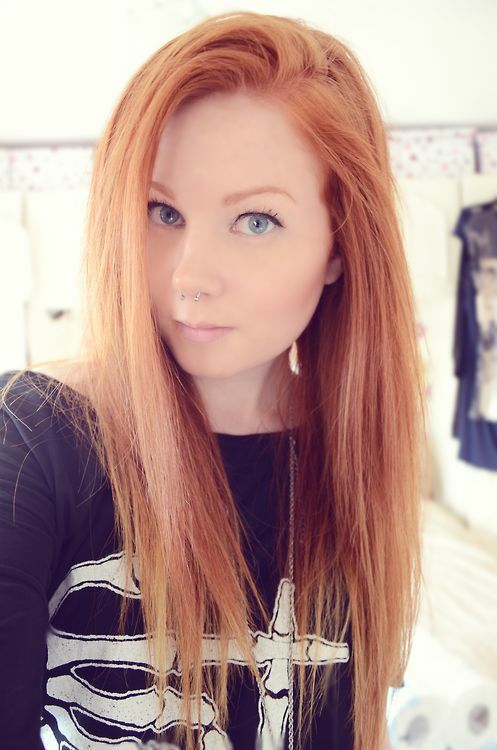 Not all of the following are exactly strawberry blonde tones. But they are all close to it and are listed here so that you could select your ideal shade, trendy in 2019. The admixture of warm blonde highlights really elevates this swanky shoulder-length bob. You can tell that there are red and blonde streaks in the ‘do, but they still melt together to produce a very harmonious finish.